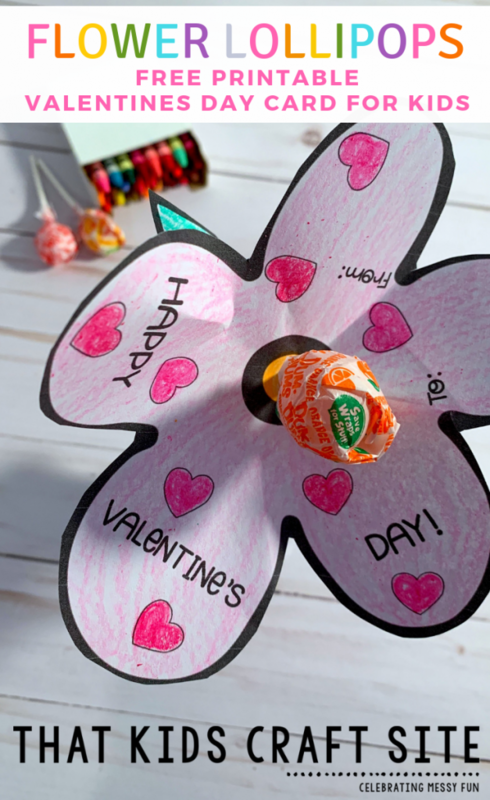 Spread the love with this fun, printable Lollipop Flower Valentine’s Day cards! 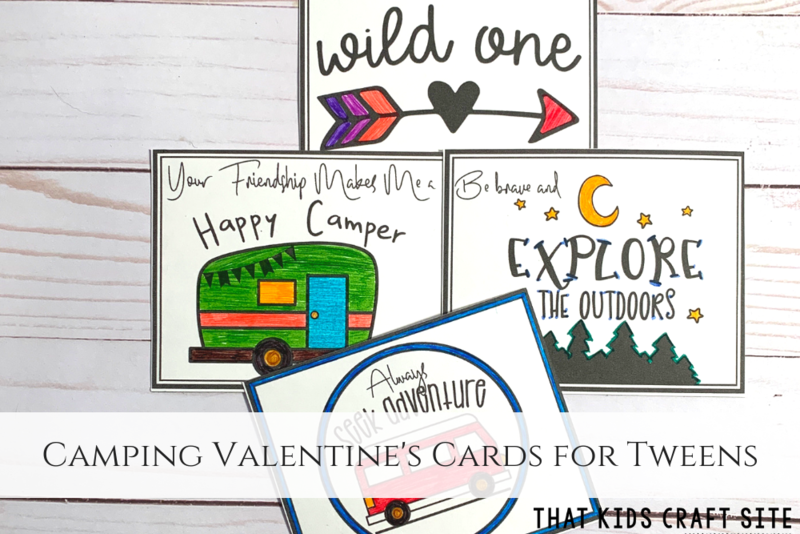 We love making homemade Valentine’s Day cards and when we can combine them with candy, we’re all in. These adorable lollipop flowers are the perfect way to say Happy Valentine’s Day and share something sweet. 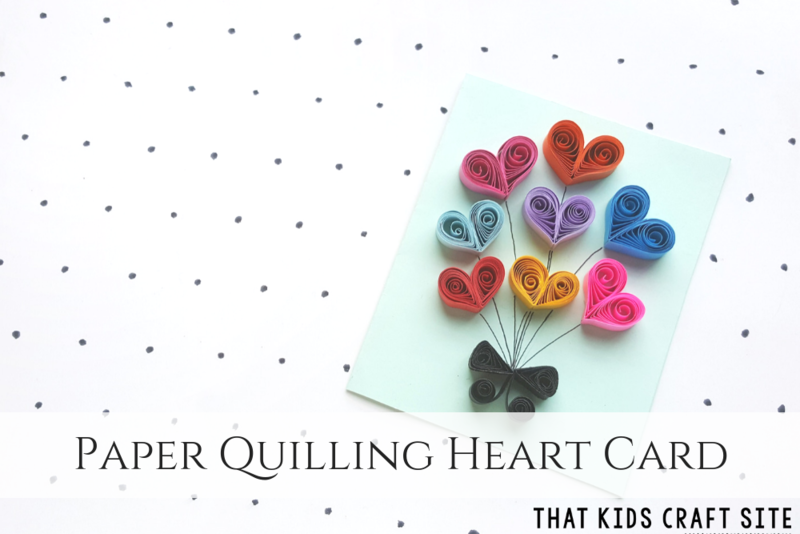 While you can absolutely cut a flower our of construction paper to make your own lollipop flowers, we decided to create a free printable to make it easier. There’s also a spot for kids to write who the lollipop flower is for and who it’s from. You can print the template out on cardstock for a sturdier flower if you choose. If you do, you may need to cut a small hole (or use a hole punch!) to get the lollipop through. If you don’t feel like coloring in the flower, simply print the template out on colored paper or cardstock! Instant Valentine’s Day card without having to color! Make one or make a few dozen to pass out to all of your classmates and friends! No matter who you make them for, they’ll love this sugary sweet Valentine’s Day card! Print out the template and color the flower and the leaves. Write the name of the person the flower is being given to and your name. Poke a hole in the center of the flower using the lollipop stick and slide the lollipop through. Tape the leaves around the base of the lollipop stem. 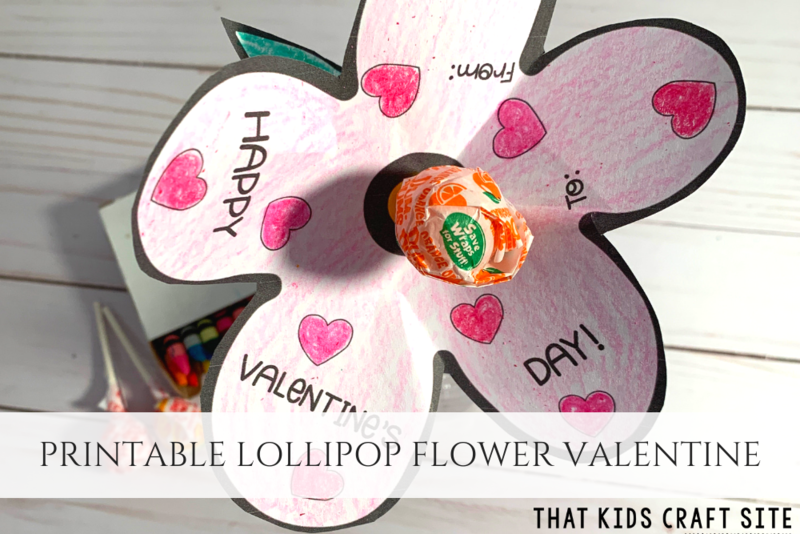 Present the lollipop flower to your friend on Valentine’s Day!